Since 1977 we’ve specialized in blueprinting, and we have the latest technology to give our customers the perfect set. 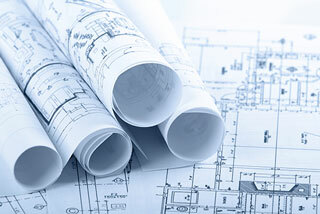 From printing CAD files to standard and wide format blueprints, we can help get your project done. 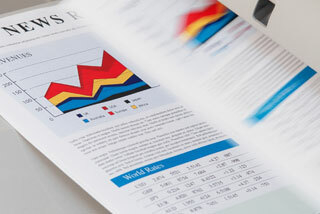 As many copies as you, your business, or your organization need, we can print. Not only can we provide color and black and white copies, but we offer wide format prints for everything from banquets and rehearsals, to business conventions and holiday parties. Our full color, high resolution scans allow us to scan documents and photos straight to a disk, USB drive, email, or even canvas. Consolidate your important paper files into a secure, digital document, or scan your favorite photograph and have it become your favorite portrait. We’d love to hear from you about any questions or challenges you might have for us. Give us a call, send us an email, or swing by! Whether you have the perfect logo designed in your head, or you need something designed by scratch, we can design it for you. 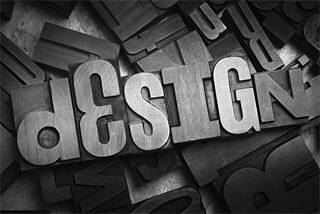 Our graphic designers are experts at meeting your expectations and turning your vision into reality. Copying, printing and blueprinting aren’t the only services we offer. 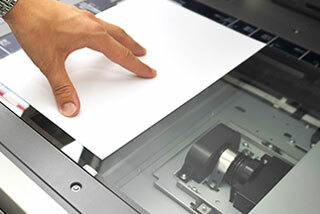 Along with graphic design and document scanning, we have a broad scope of services and abilities that can truly take care of your every need. For over 35 years Copy Country has been the favorite choice for fast printing made easy. Our customers keep coming back because we give them an excellent product in a timely manner. Because we’re locally owned and operated, you can rely on us for all your printing & copying needs. Customer service is our highest priority, and we want to make sure our customers are 100% happy 100% of the time. Copy Country takes pride in having a quick turnaround time for most printing & copying projects to help you meet all of your deadlines. Over the years, we’ve expanded our roles and have embraced changing technology to help you get the most out of our services. Because we’ve embraced different types of technology, we’ve become versatile in meeting your printing & copying needs quickly and accurately. Copy Country’s experienced staff combined with our variety of technology has given us an advantage over most reprography companies our size, which means we can tackle virtually any project our customers give us.